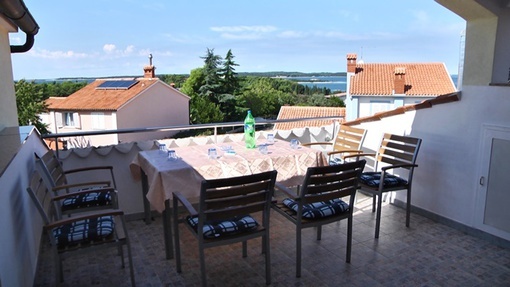 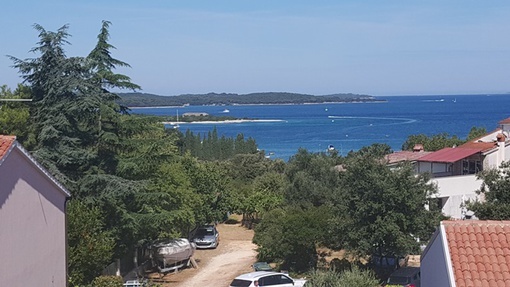 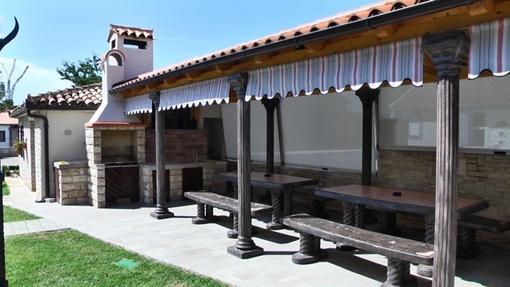 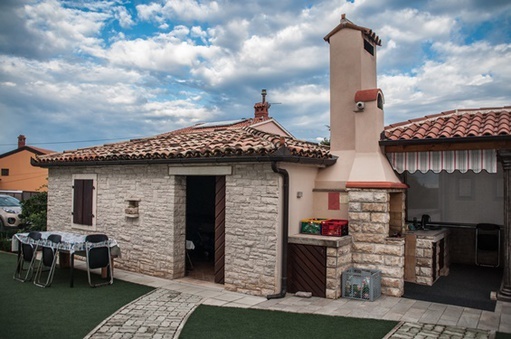 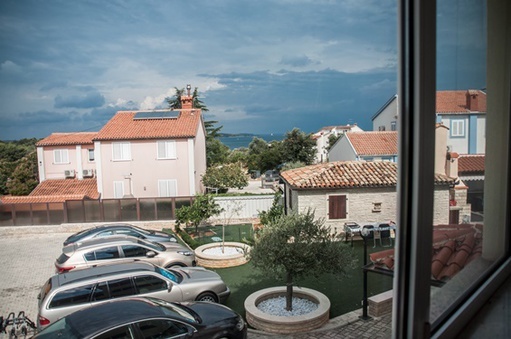 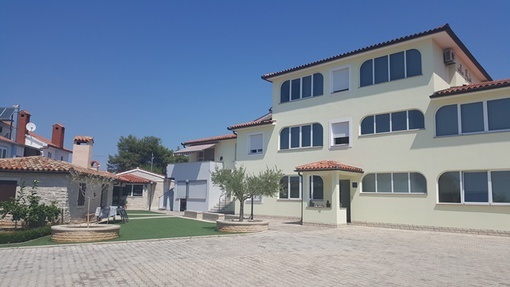 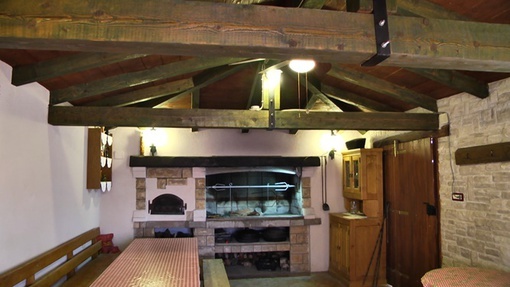 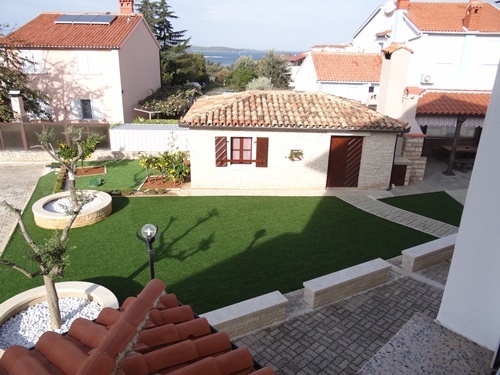 In Istria, near Pula, in a small picturesque village of Štinjan surrounded by beautiful beaches, beautiful Brijuni archipelago, ancient olive trees and fragrant pine forests near the many attractive sports, entertainment and gastronomic contents that perfectly combine relaxation with fun and relaxing vacations, Villa Bubi has to be located. 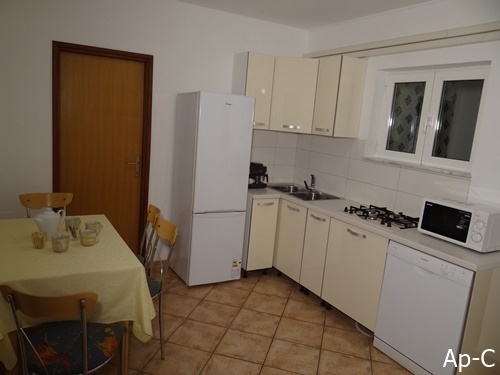 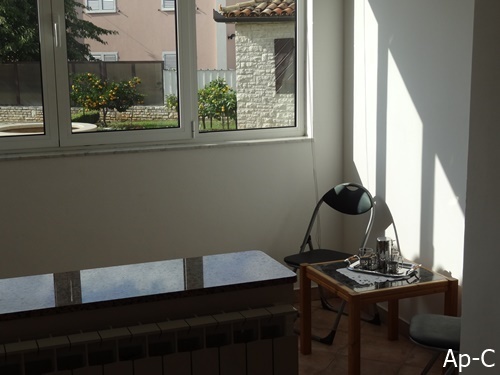 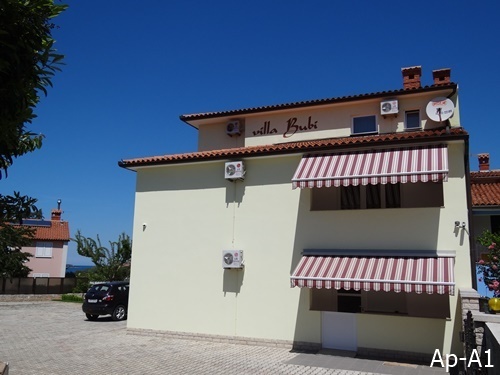 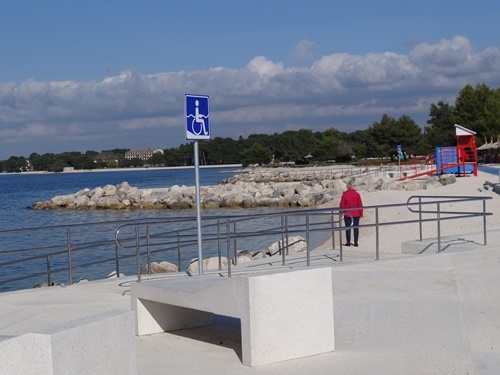 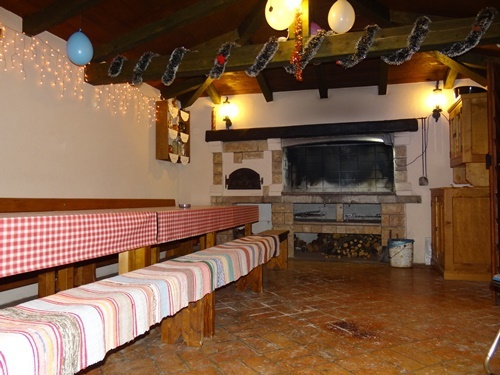 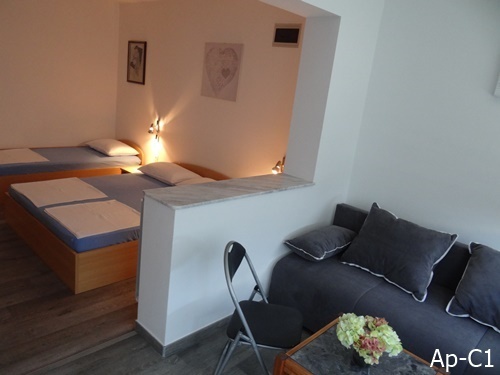 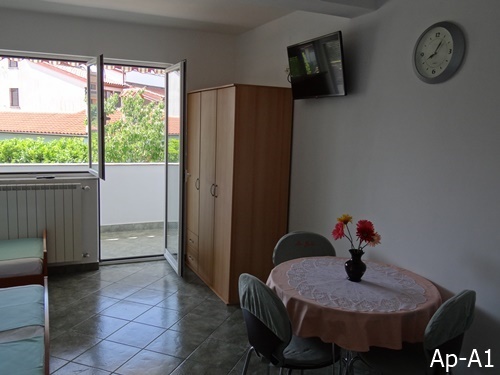 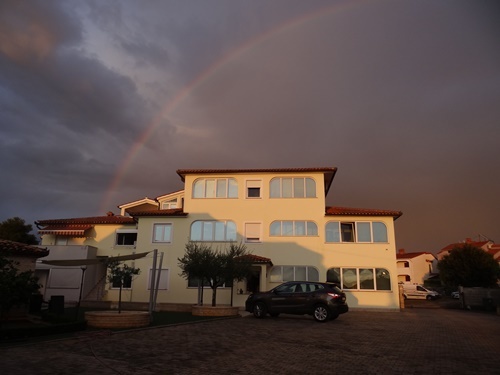 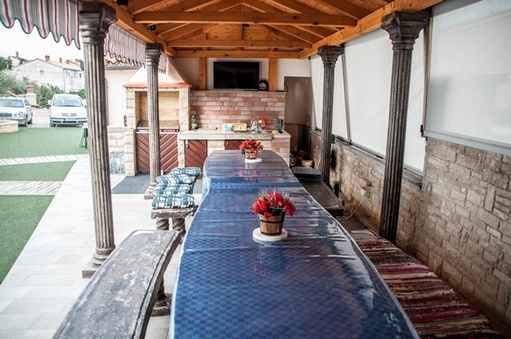 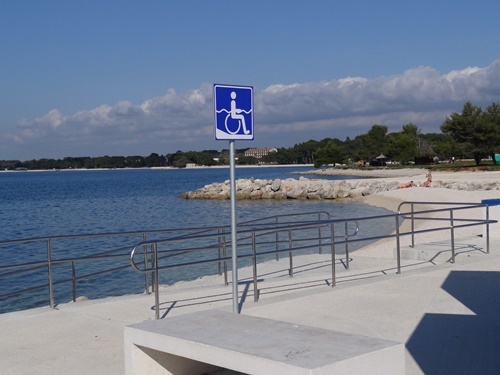 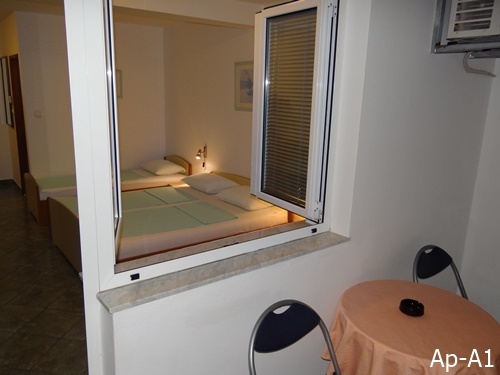 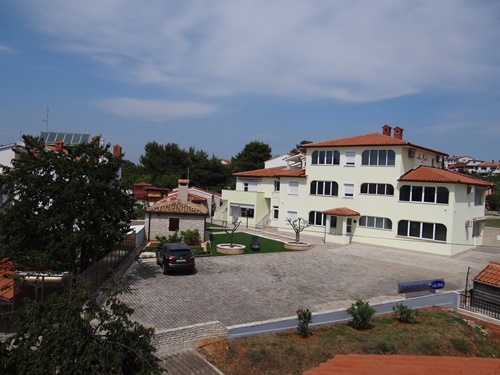 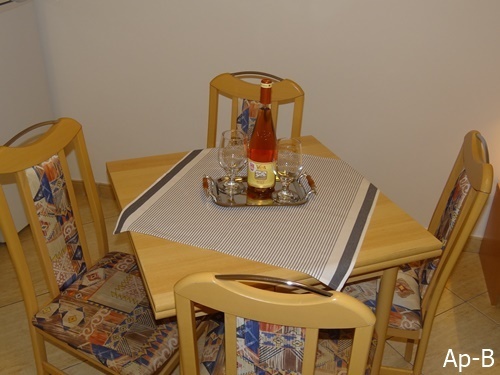 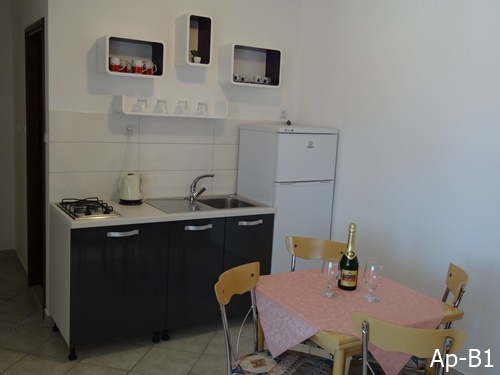 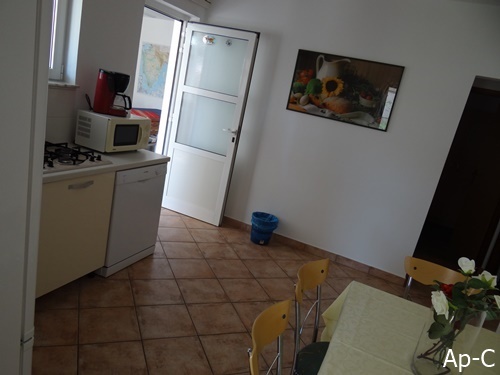 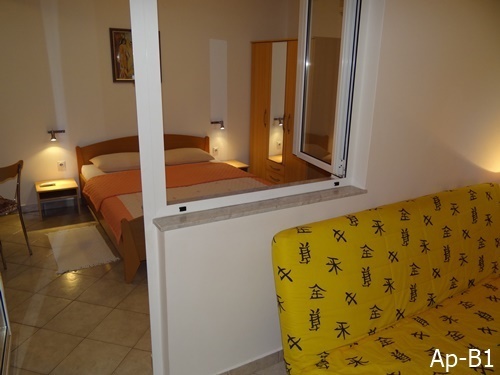 Villa Bubi is one of the rare ones with a Tim-studio apartment, which has been completely rearranged and adjusted to people with disabilities, in which guests can relax carefree and enjoy their perfect holiday. 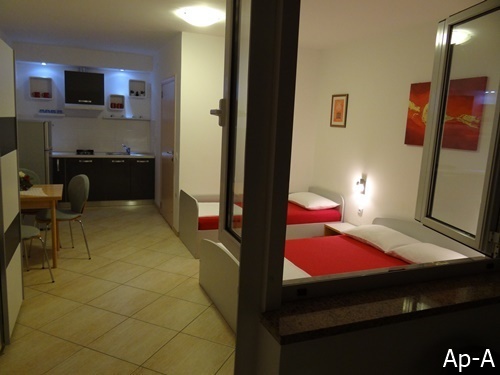 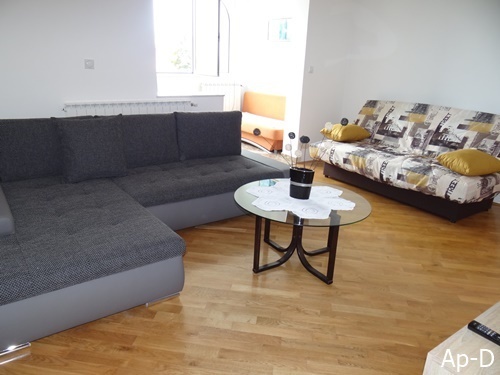 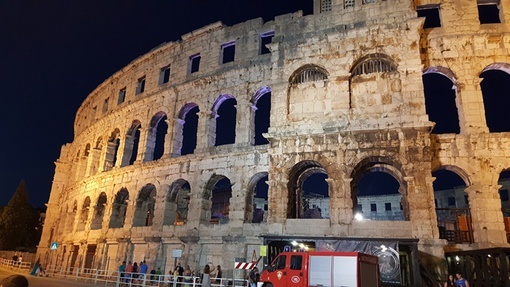 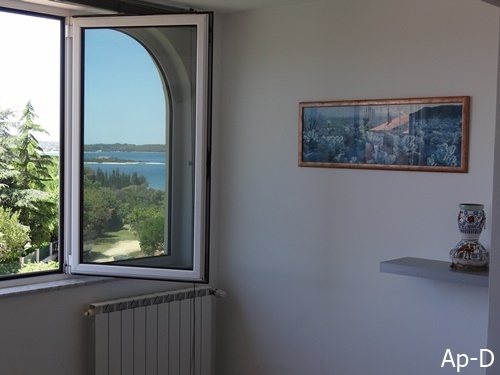 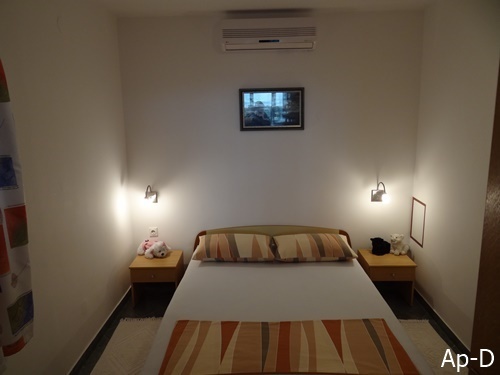 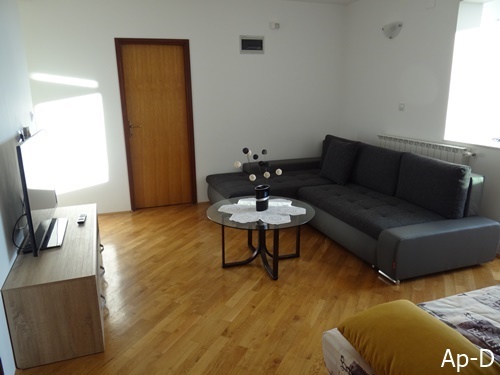 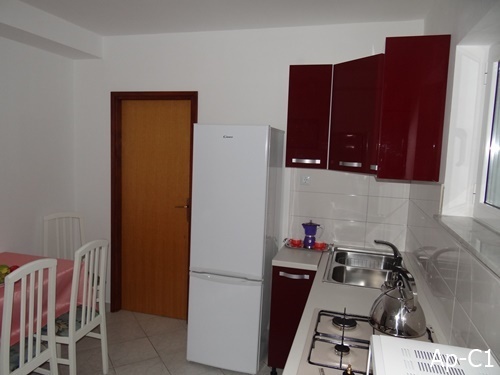 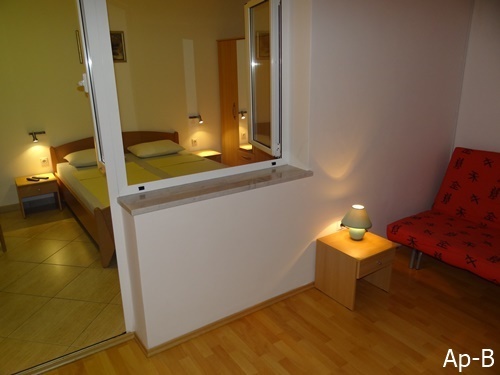 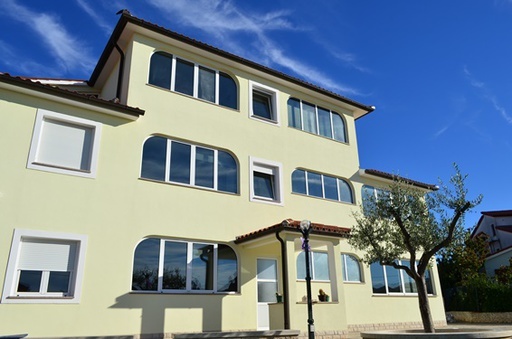 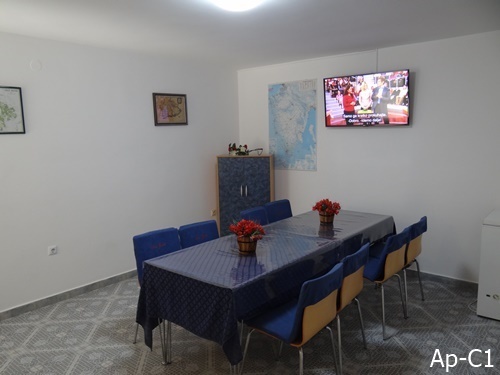 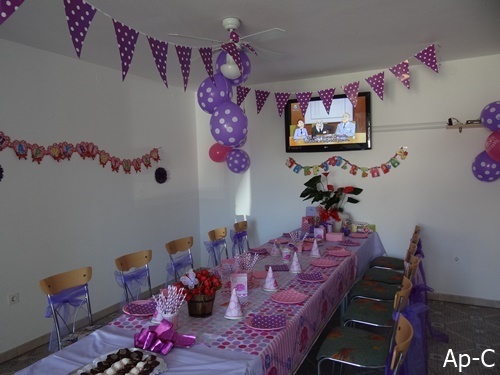 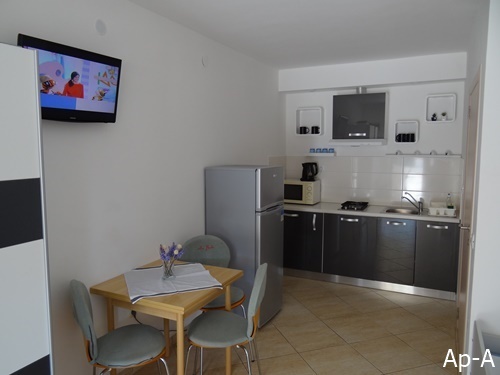 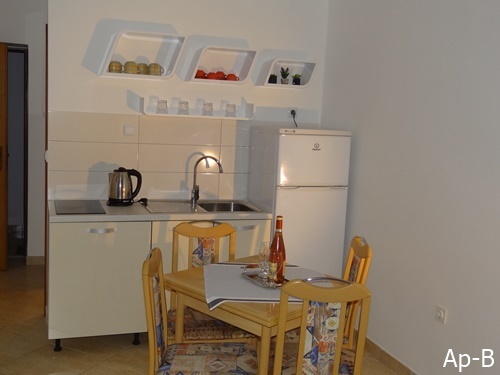 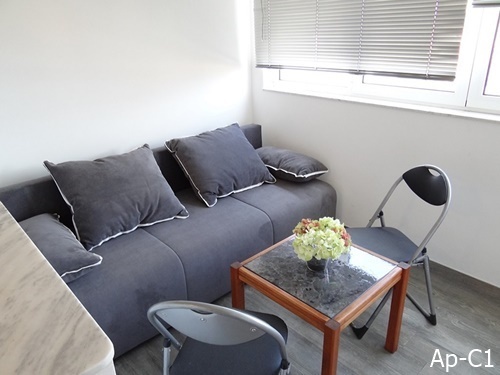 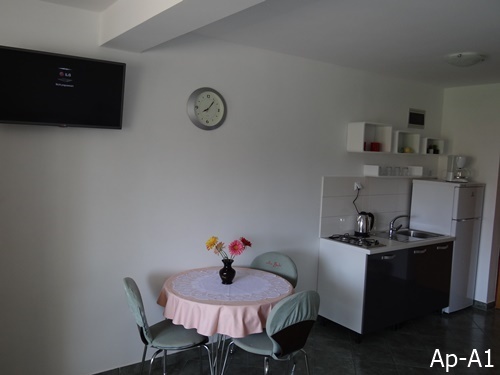 All apartments have their own central heating, all bedrooms are air-conditioned, fully equipped and furnished, covered with wireless internet connection and each apartment has a built-in vault/safe and a TV-SAT system. 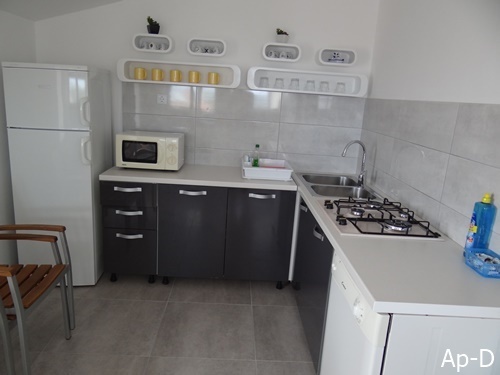 The kitchens are renovated and equipped with new appliances and appliances, kitchen App C, C1 and D have built-in dishwasher. 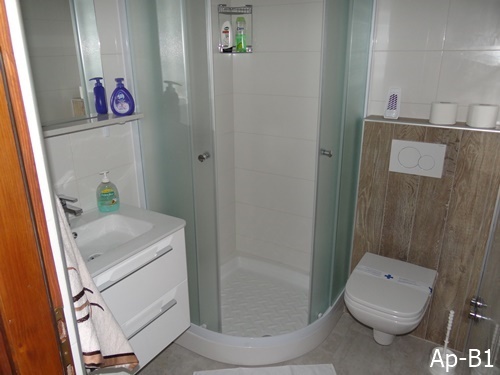 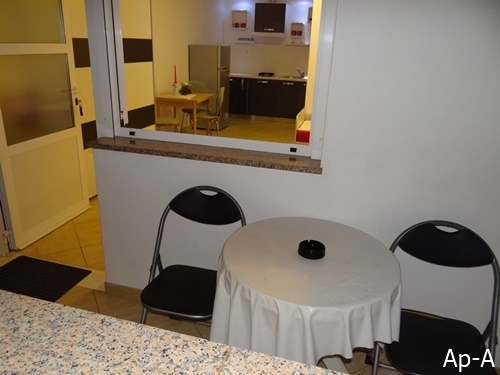 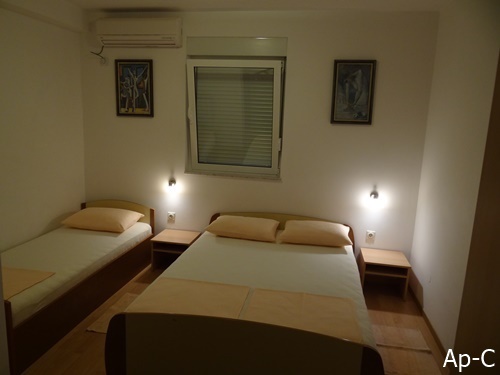 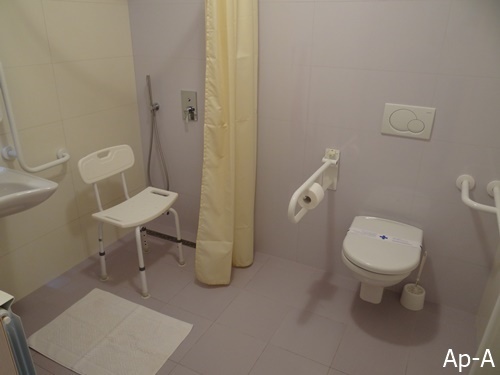 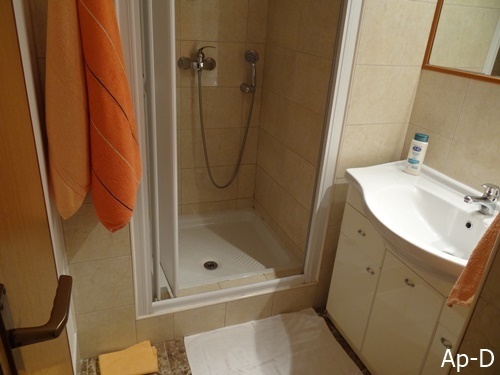 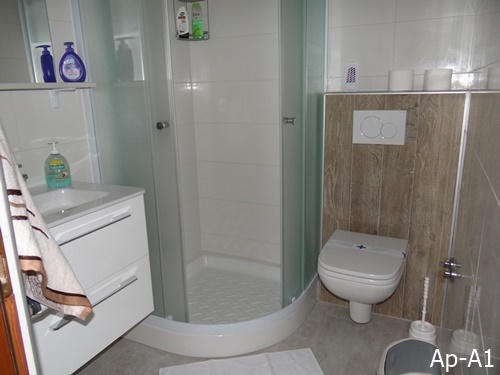 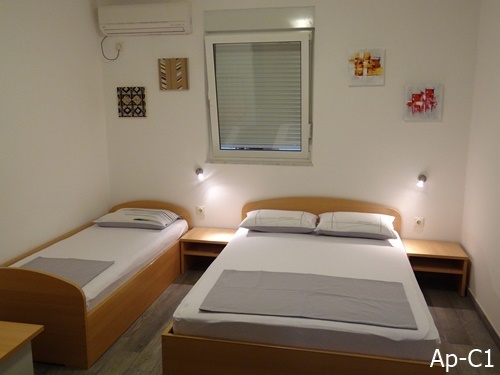 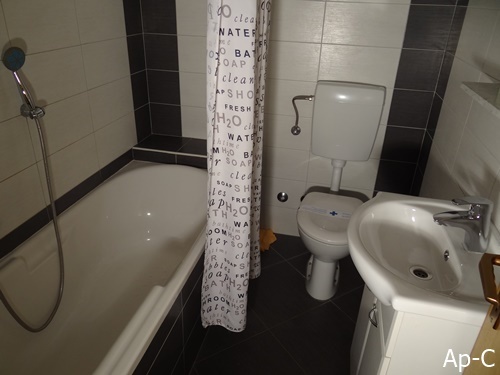 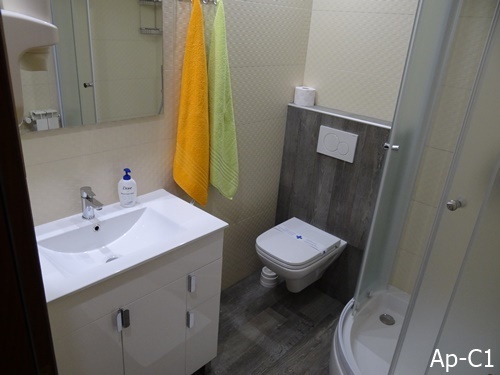 All the bathrooms are renovated, equipped with cabins, a hotel with hair dryer and other fine toiletries, and Apartment D and a washing machine.